Paulo Finuras, Ph.D, is a Associate Professor at ISG -Lisbon Business & Economics School. He is also Executive Director of PF Lda. who is dedicated to Consulting and Training top Managers in the field of Cultural Differences Management, The Trust Factor in Leadership and Bioleadership. He is an Associate Partner of the Hofstede Insights in Finland since 1999. 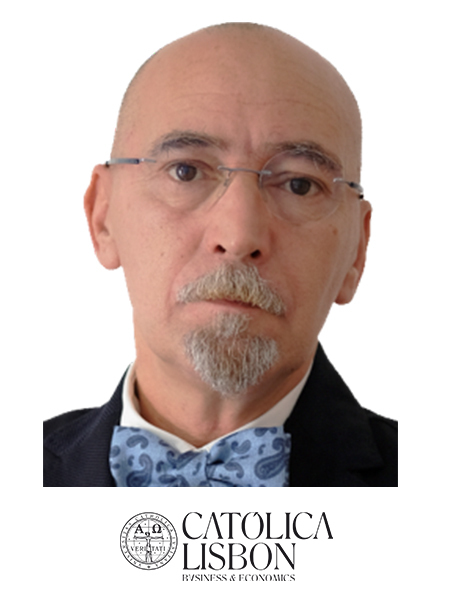 His research interests are Biopolitics, Cultural Differences, Trust in Organizations, Leadership, and Evolution. According to our research, 85% of organisations have one or more PMOs, but only 45% have reached their full potential as trusted business partners. Because of this, PMO people are always aware of the need to evolve considering their organisational culture and the level of trust that they have from their internal Customers. During this presentation, Paulo Finuras Ph.D, an Associate Professor at ISG – Lisbon Business and Economics School, will take delegates through the journey of understanding trust, why we should care about it, how trust links into evolution and culture, and how to build and leverage it in multicultural teams.